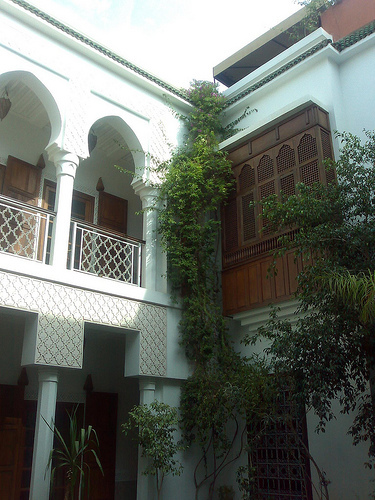 ﻿ The Riad Yasmine Is Build In Typical Arabic Style! 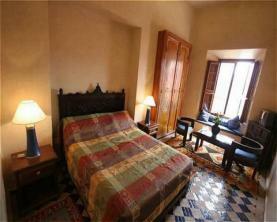 This is a three star hotel with two storied structure located in central Marrakech. 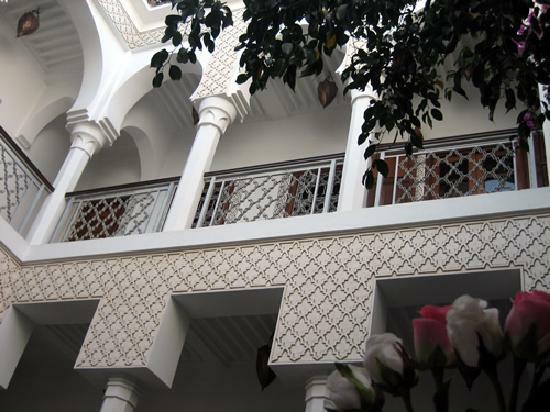 The architecture of this Riad is gorgeous with spacious rooms, roof terrace and a central swimming pool. There are standard rooms and suites. The décor is amazing and very attractively built with traditional Moroccan designs. There is even a separate sitting area. All rooms are equipped with satellite TV, wireless Internet etc. You can have a splendid view of the city from the rooftop terrace. The traditionally tiled interior courtyard has a swimming pool, which gives the whole Riad a very beautiful and exotic feel. Guests can enjoy complimentary buffet breakfasts in the mornings. The restaurant at the Riad has all the Moroccan specialties like tagine and couscous made with great care and in a perfect traditional settings. There are even children’s menus. Tasty Moroccan pancakes are very popular with all the tourists. The staff is extremely friendly and goes all out to help you in the best possible ways. There are other facilities like concierge services, baby sitting, currency exchange, laundry, smoke free areas, paid on site parking, airport transportation, and even wedding services offered to the guests. The location is perfect, very close to the taxi and bus terminals and can make it easy walk to the Koutouba mosque.